In the realm of environmentally conscious design, one name stands apart: Thomas Bina, a designer known as much for timeless style, as livable furnishings crafted by hand from sustainably harvested and reclaimed woods. 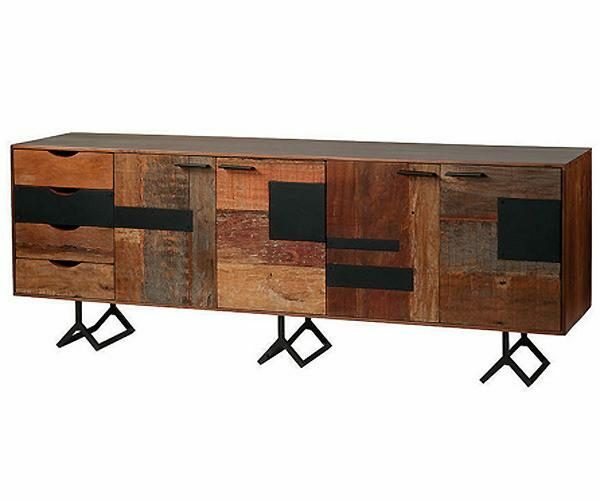 Juxtaposing warm patinas with rough and refined woods, his designs lend a sense of history to any space, though never appear dated. The artistic use of tone ensures every one-of-a-kind piece is a focal point able to blend beautifully with others.